Vietnam is beginning to experience an increase of non-equity modes (NEMs) of investment, which are also known as cross-border investments without capital contribution, and the country could soon be looking into policy reformations to advance this revenue stream. 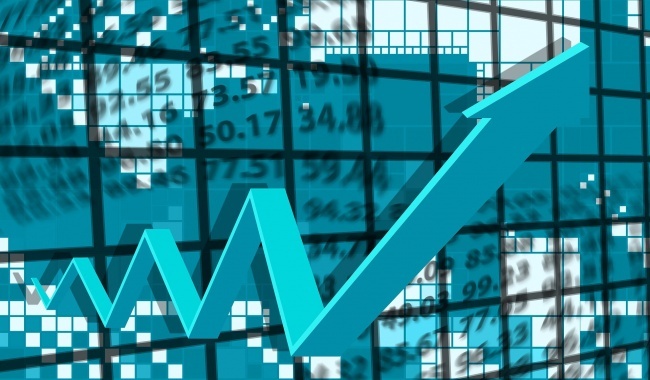 According to Nguyen Mai, chairman of the Vietnam Association of Foreign Invested Enterprises, this growth can be attributed to transnational corporations (TNCs) seeking entry into potential markets without having to make commitments towards capital contributions. As it is only through NEMs that companies are able to regulate the activities of all supply chains, and this leads to the creation of opportunities for producers and domestic suppliers in joining global chains. Furthermore, NEMs have been implemented in many countries that are seeking higher value added investments instead of investment flows that are associated with lower end products. In Vietnam, several firms have taken the initiative in approaching and implementing NEMs as in the case of VinFast which has cooperated with foreign companies such as BMW, Siemens AG, Robert Bosch GmbH, Magna Steyr, Pininfarina and Aapico Hitech, to manufacture its own cars. And according to Mai, NEMs generate bigger benefits to receiving countries because the new forms of investment enables producers in these countries to integrate into the global value chain. And it is due to reasons such as these that Vietnam’s new-generation FDI attraction strategy, which has been drafted jointly by the World Bank, the International Financial Corporation and the Ministry of Planning and Investment, has underscored an emphasis on attracting NEMs. Also, according to drafts from Vietnam’s FDI attraction strategy, concerns over direct investments and NEMs eliminating eachother seems to be unfounded at the moment as it seems that TNCs will participate in the receiving markets through NEMs first before deciding to purchase equity through the foundation of subsidiaries or venture companies at a later time. 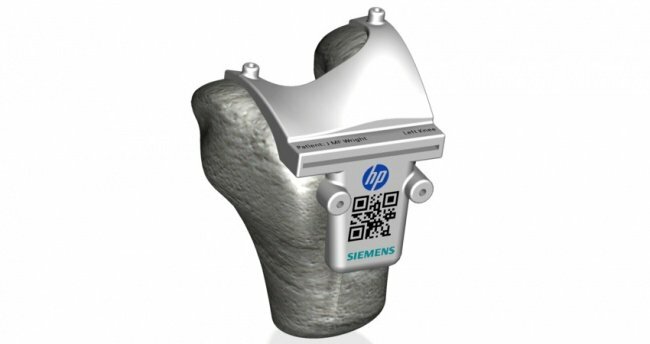 Arizona, US: At Siemens PLM Connection Americas 2018 on 4 June 2018—one of the largest events for Siemens’ PLM software users, HP Incorporated and Siemens expanded their longstanding collaboration to enable even more advanced functionality across a broader set of Siemens PLM software to change the way users can design and manufacture with HP’s Multi Jet Fusion 3D printing technology. 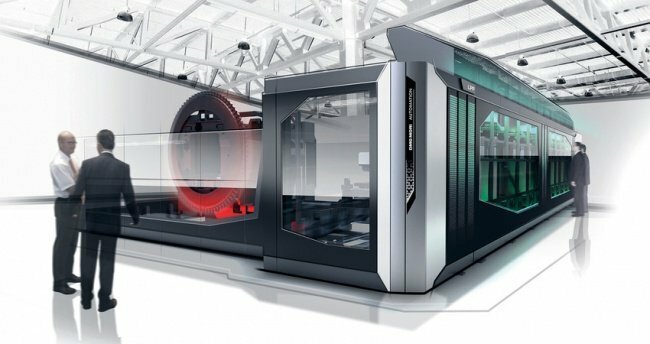 Erlangen, Germany: Machine tool manufacturer DMG Mori AG has formed a joint venture with industrial automation solutions provider Heitec AG to expand their automation expertise; with the venture named DMG Mori Heitec. 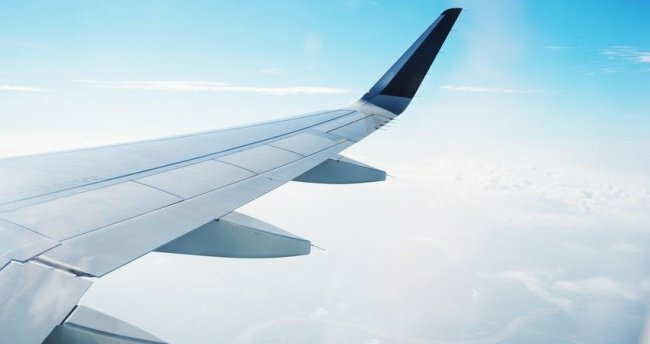 Connecticut, US: On 17 July 2018, Hexcel Corporation and Groupe Gazechim Composites—an official Hexcel distributor for more than 20 years, have reached agreement to provide customised kitting services for advanced composite materials sold to aerospace and defense customers and for high-performance industrial applications.